Well, the trailer didn’t seem too amazing and the movie isn’t that great too. The story itself doesn’t capture your imagination, a snail who wants to go fast. 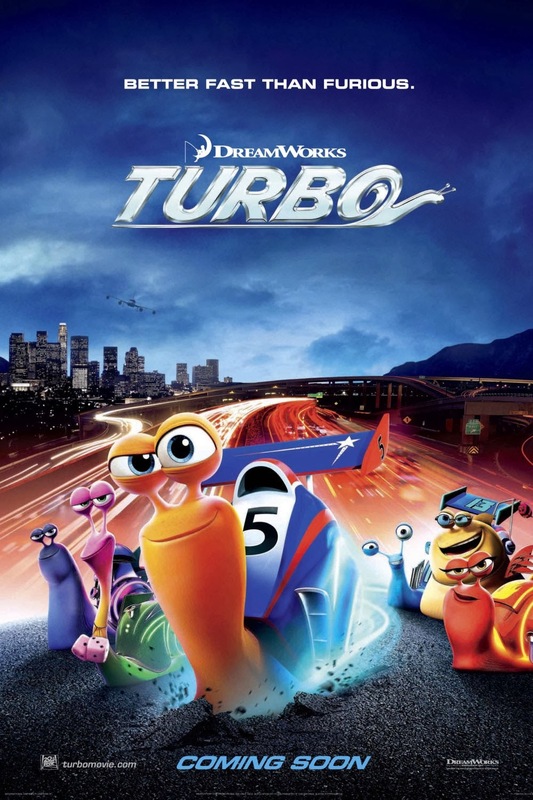 Now, if he wanted to be the fastest snail in the world, that would have been fine but Turbo (Ryan Reynolds) wants to be the fastest living creature on the world, not that I’m a pessimist but that’s a little over the top.